Mococa — Naturalyst Food Trading Corp. 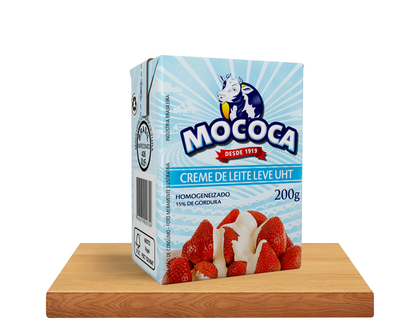 Starting their family business making artisanal butter in 1919, today, this modern factories have grown solid in Brasil and international markets, expanding their business into milk, condensed milk, chocolate milk, table cream and many more. Highlightning their well developed innovative production process, their presence is now worldwide.